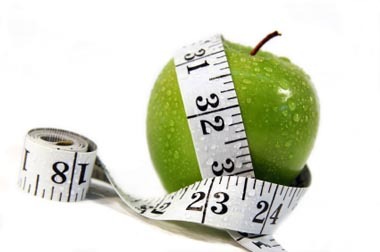 Weight management means achieving and maintaining a healthy body weight. Your body weight can affect your health in many ways. Being overweight can increase your chances of developing high blood pressure, high cholesterol, diabetes and heart disease. If you maintain a healthy weight, this will reduce your risk of developing these problems. In addition to improving your general health, losing weight can help to increase your levels of confidence and make you feel better about yourself. If you are serious about losing weight, Crossin Chemist could help you reach your goal, with the support of a highly trained healthcare professional on hand for information, advice and encouragement. Ask a member of the Crossin Chemist team about our free and confidential personal support and advice service.